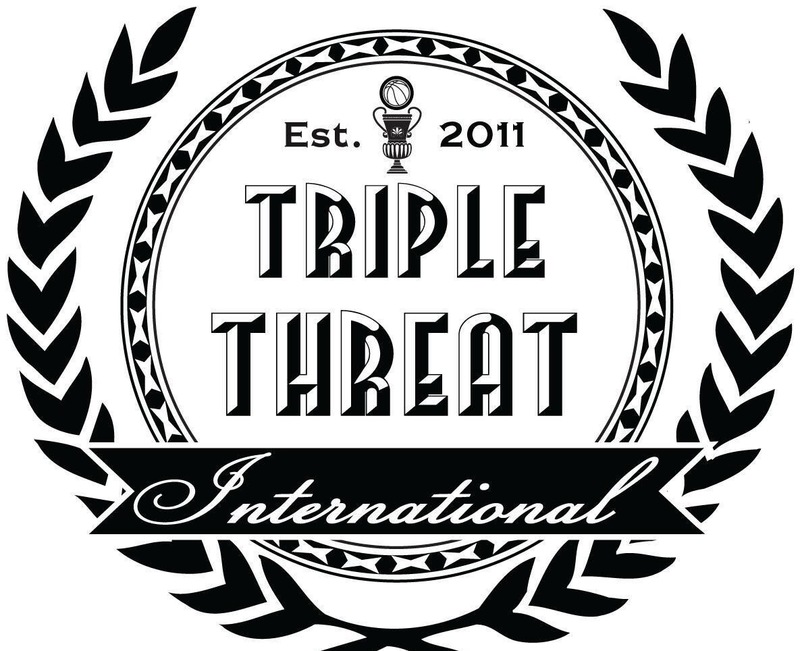 Triple Threat International (TTI) is a 501©(3) organization whose mission is to use the great sport of basketball as a tool to promote the values of self worth, personal integrity, service to family and community, and achievement. Our modus operandi is to stage safe, drug-free, family friendly basketball tournaments in local communities, complete with slam dunk contests, jerseys, free food, and trophies for the winners. Local community leaders and celebrities are invited to participate. At halftime, these leaders are called upon to speak to the athletes and share life lessons with them. TTI provides support and encouragement to the athletes post-tournament through follow-up, mentoring sessions, and by referring them to local church youth groups. In order for us to continue to serve our community, we need your help!! Our goal is to hold 4 events per year – with a projected cost of 25k-30k. 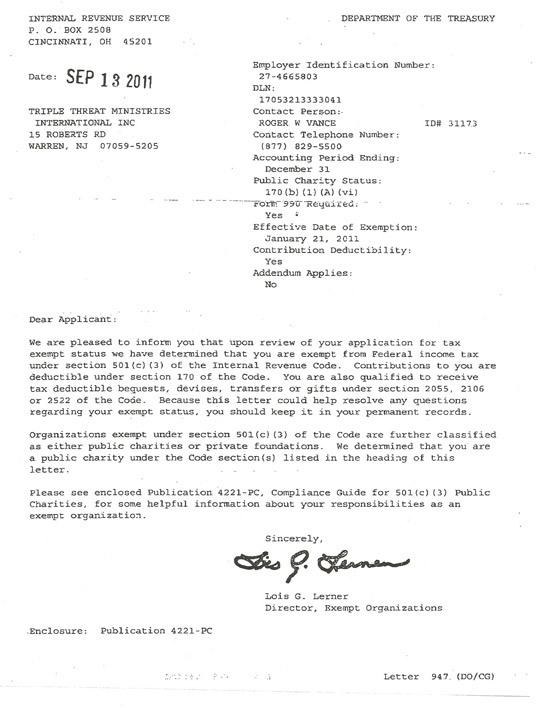 Should you decide to send donations, please make all check(s) to: Triple Threat. Thank you for your kind consideration of this worthy cause. To download this information in pdf form, click here. David Mackey – Lucius & Eva Eastmuan Fund Inc.